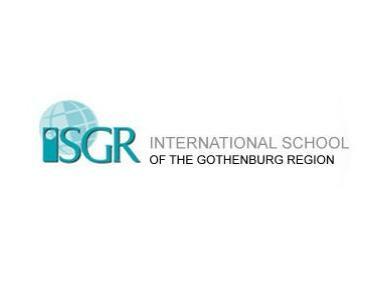 The ISGR/IHGR is a K – 12 school that provides a safe, secure and dynamic, environment preparing students for a successful future. ISGR/IHGR encourages its students to become democratic, responsible, knowledgeable world citizens, who are capable of interacting positively and productively with others. ISGR/IHGR offers an education that balances academic, creative, social and personal growth and achieves critical thinking, informed decision making and purposeful action.